Imagine if you could follow a drop of water on a 900-mile journey downstream from mountains to plains. Imagine you could listen to its myriad stories as it makes its way from an alpine trout stream to a prairie river full of cranes or from a staircase of massive dams and reservoirs to a six-inch pipe that waters a farmer’s crop field. 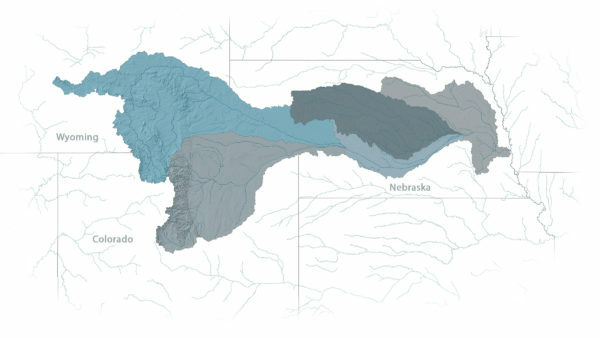 The Platte River Basin is one of the most appropriated river systems in the world. Every drop of water is spoken for, and little is free. The basin supports an industrial, agricultural powerhouse laid over one of the most endangered and altered grassland ecosystems on earth.  Beneath the ground, it harbors more than half of the mighty Ogallala Aquifer; fossil water whose quantity and quality are at stake. In an age of climate change and economic uncertainty, this basin is being asked to be both food producer and energy pump. What if we could use the tremendous power of photography and storytelling to see a watershed in motion? What if we could leverage those images to dig deeper and grow understanding about our water resources, and build community throughout a watershed? What if this could be used as a template to start a conversation and look at other watersheds around the world? This is what inspires us. This is our aim. Join us on the journey. The Platte Basin Timelapse project (PBT) has been funded and in motion since early 2011. Currently, the project has more than 60 time-lapse camera systems placed throughout the 90,000 square-mile basin, from its headwaters along the Continental Divide in the Colorado Rockies to the river’s confluence with the Missouri River on Nebraska’s eastern border. Like chapters in a book, each time-lapse camera tells one part of the story of that proverbial drop of water as it makes a journey of roughly 900 river miles through the heart of North America. The PBT team creates innovative multimedia content to tell the myriad stories of the Platte: web-based journalism, combining art and research, STEM-based educational curriculum for middle and high school science students, and a documentary film for public television. We are photographers and videographers, writers and designers, developers and technicians, scientists and researchers, educators and students. 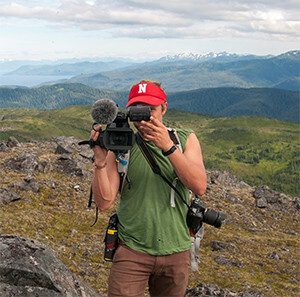 Michael Forsberg is a Nebraska native and has been a professional photographer for 25 years. 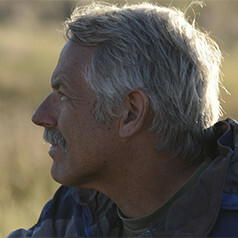 His books, articles and films focus on wildlife and conservation stories in the Great Plains. 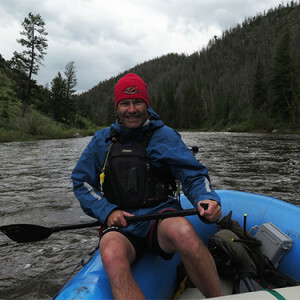 Mike is co-founder of the Platte Basin Timelapse Project and currently serves on faculty with IANR. In 2017, he received the Ansel Adams Award from the Sierra Club in Washington DC, and his image of sandhill cranes was selected as a U.S. postage stamp for Nebraska’s Sesquicentennial. Mike lives in Lincoln with his wife Patty, two daughters Elsa and Emme, and a menagerie of animals. To learn more about Mike and his work, visit www.michaelforsberg.com. 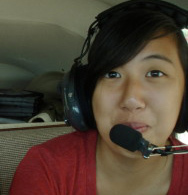 A researcher, data-wrangler, and digital-media creator at the University of Nebraska at Kearney, Emma enjoys tinkering with ways to derive and convey information using image-analysis, sound recordings, hydrologic monitoring, and data visualization. 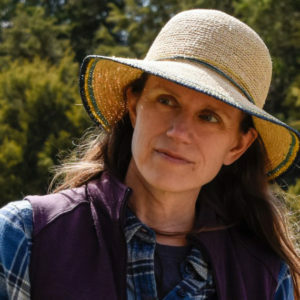 She obtained a bachelor’s degree at Green Mountain College in Vermont and a master’s degree in Natural Resource Sciences at the University of Nebraska – Lincoln, where her collaboration with the PBT started. She appreciates a good/terrible pun, playing as many games as possible, and finds solace roaming the Great Plains with her partner and two dogs, camera in hand. 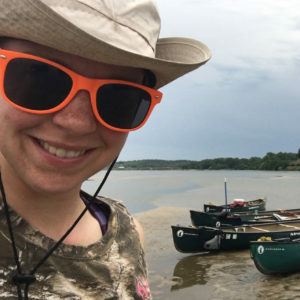 Mary studies how rivers interact with landscapes over time, and she works to exchange knowledge about connections between human and natural systems. She is an associate professor at the University of Nebraska at Kearney in the Departments of Communication and Biology. Her collaborative research spans several large river systems, such as the Platte River and its tributaries in the Sandhills of Nebraska, and includes educational projects to share concepts about science and natural resources with students and the public. Jeff grew up in the Platte River Basin of Nebraska. There were many days and nights spent camping, canoeing, hunting, fishing and exploring the river basin. During his professional career, Jeff has always been involved in electronics technology and has started or been a partner in five Nebraska businesses. His current venture is TRLcam where he provides specialized camera technology to photography professionals and enthusiasts around the world. You can find more about Jeff and his projects at www.TRLcam.com. Colorado based conservation photographer, Dave Showalter is the author and photographer of the award-winning book "Prairie Thunder - The Nature of Colorado's Great Plains." 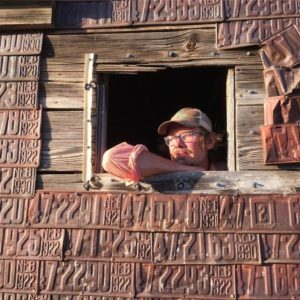 Dave has a lifelong interest in natural history and has been photographing in Colorado and the west for more than 20 years. 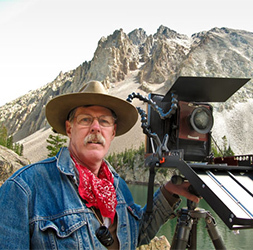 Dave's photographs and articles have appeared in numerous publications, including Outside, Outdoor Photographer, National Parks Magazine, Wilderness and elsewhere. 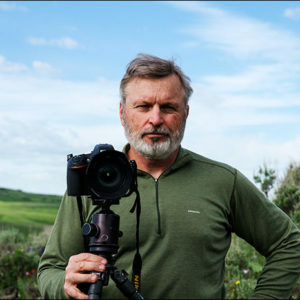 Dave is the photographer for Rocky Mountain Arsenal National Wildlife Refuge, a member of the International League of Conservation Photographers (iLCP), and supporter of numerous conservation groups. Dave and his wife Marla love adventuring, whether it's reaching for a high summit, waiting for golden light on a prairie butte, searching for wildlife, or trekking in a developing country. Dave and Marla live in Arvada, Colorado. 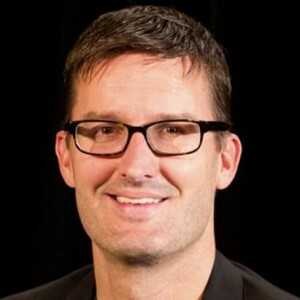 Matt Waite is a professor of practice at the College of Journalism and Mass Communications, teaching reporting and digital product development. Prior to joining the faculty, he was the senior news technologist for the St. Petersburg Times of Florida and the principal developer of the Pulitzer Prize-winning PolitiFact. Ethan is a graduate student at the University of Nebraska-Lincoln pursuing a Masters of Applied Science. 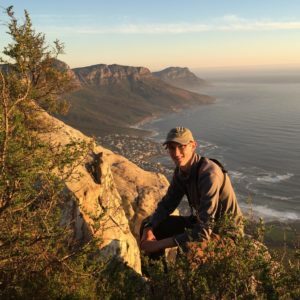 Growing up, Ethan's summers were spent exploring the prairies and waterways of South-eastern Nebraska and hiking with his family in Rocky Mountain National Park. 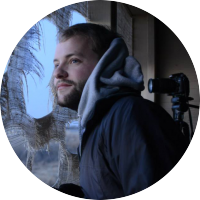 Ethan has developed a deep appreciation for the prairies of Nebraska and he hopes to use the power of photography to show others the beauty and importance of these undervalued ecosystems. Amy is a sophomore political science and environmental studies double major at the University of Nebraska- Lincoln with a minor in German. She grew up in Aurora NE where she spent her early years exploring her backyard collecting soil and water “samples” for her science kit and facilitating her fascination with nature. She grew up taking field trips to the Platte river and spending every possible second of summer in the water of various lakes and rivers around Nebraska. Amy has always felt at home in the outdoors and currently enjoys hiking, climbing, skiing, and scuba diving. She hopes to bring a unique perspective into the conservation conversation and showcase the importance of our water systems. 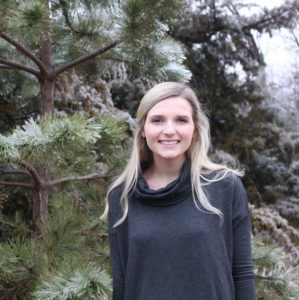 Carlee is a senior at the University of Nebraska-Lincoln where she majors in both Fisheries and Wildlife Conservation Biology and Journalism- additionally minoring in mathematics, biology, and environmental studies. Growing up in the southeast region of Nebraska, the majority of her childhood consisted of mulberry-stained feet and her arms cuddling the multiple pets she's raised. 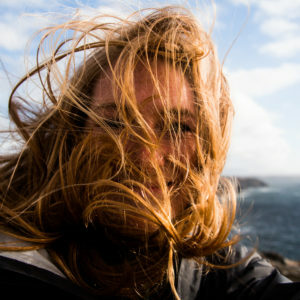 Carlee recently returned from a semester abroad in Scotland where she hiked through the highlands, backpacked through national parks, and studied film and the evolution of landscape- largely shaped by water processes. She is very grateful to be a part of the time-lapse project team and hopes to educate people about the importance of preserving this beautiful piece of the planet. 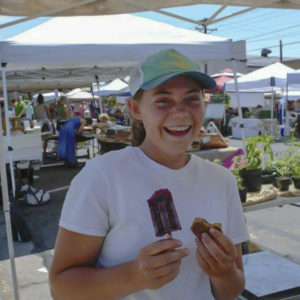 Hannah is a junior at the University of Nebraska–Lincoln majoring in Environmental Studies and Horticulture. She grew up in various landscapes throughout the Midwest, each one inviting her to appreciate a different aspect of nature. She spends as much time as possible participating in outdoor activities including fly fishing, backpacking, and rock climbing. She is doing everything in her power to ensure that everyone has the opportunity to have adventures in the outdoors. She is very grateful to be part of a project that combines her two favorite things, storytelling, and nature conservation. 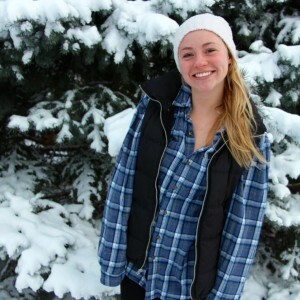 Mikaela is a sophomore at UNL majoring in Fisheries and Wildlife with a minor in Spanish. Every year her family would go to Colorado to ski but she was more interested in the hikes and sitting on top of the mountains in the snow. Her love of nature comes from playing in the mud, searching for animal bones, and climbing trees when she was little. She has a passion for the natural world and hopes that she can contribute in any way to preserve and portray the importance and beauty of wildlife. Sidney Parks is currently a student at the University of Nebraska-Lincoln where she is double majoring in Advertising and Public Relation and Graphic Design. When it comes to coursework, her favorite class is Typography. At the University Sidney is a mentor for the William H. Thompson learning community. Outside of school work, Sidney loves to dance. She has been dancing since the age of three. Now she is a dance teacher at Pas de Deux Dance Studio. 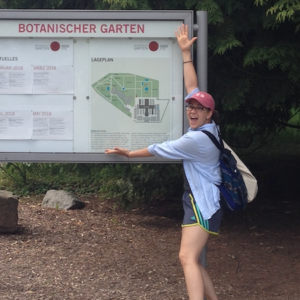 After graduation, she hopes to work for an environmental nonprofit organization. 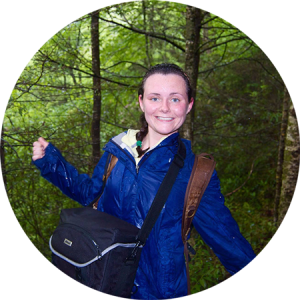 Kylee has a lifelong interest in conservation, storytelling, travelling and birds. 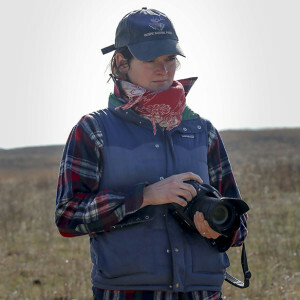 She began her multimedia career when she picked up a camera to film and photograph Sandhill Cranes in Nebraska, Oregon and New Mexico in 2009. In 2017, Kylee graduated from the University of Sydney with a PhD in Film and Digital Media, and her research explored the depiction of landscape and spectacle in post-9/11 fictional and documentary film. Kylee is fascinated with how the wilderness shaped a character’s greater purpose or survivability in movies and documentaries about violent conflict. 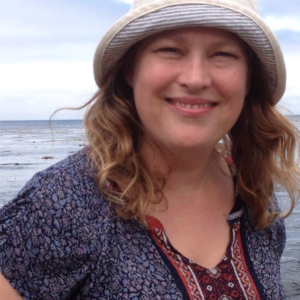 She has published academic chapters based on her research, and gave talks on disaster landscapes for the American Culture Association and the Popular Culture Association of Australia and New Zealand. As a mandatory component of her degree, Kylee produced a fictional narrative exploring these themes, and told the story of a young woman who happens upon the sandhill crane migration in a dystopian future. 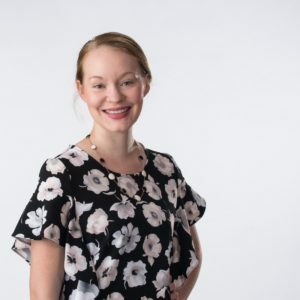 Today, Kylee currently assists organizations with marketing and public affairs strategies through her independently owned multimedia business. Kylee also takes a keen history in Nebraska local history about Ash Hollow and the Battle of Bluewater. When she’s not working with clients or photographing for assignment, Kylee enjoys rucking the high plains wilderness, and volunteering to support America’s veterans. Madeline Cass is an artist based in Lincoln, Nebraska. She earned a BFA in Studio Art with an emphasis in Photography from the University of Nebraska-Lincoln in 2017. Her work has been exhibited regionally and nationally. Her passions for visual art, poetry, ethnobotany and mycology converge to examine relationships between humans and nature. Sarah Brey was one of the first PBT staff members apart of Platte Basin Timelapse. After spending several years as a PBTer she then went off to graduate school to complete her master's degree. Recently, Sarah has been contracted to tell a story for PBT about publically accessible lands in the Platte Basin. 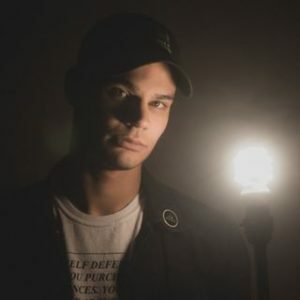 Alex Lundvall graduated from the University of Nebraska-Lincoln, studying Agricultural and Environmental Sciences Communication with a minor in Leadership and Entrepreneurship. Growing up on a farm in southwest Nebraska helped develop her love and passion for agriculture. A native of the desert southwest, knowledge of the vital role of water came early to Ariana Brocious, who grew up exploring southern Arizona’s scrubby mountains and dry riverbeds. 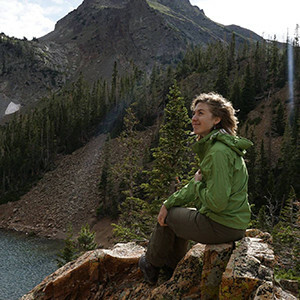 A graduate of the University of Arizona, she started reporting on the environment—and how humans interact with it—in earnest during her years in western Colorado, where she worked at KVNF Public Radio and High Country News magazine. 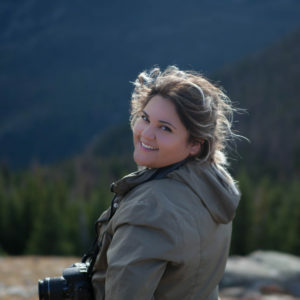 Ariana Brocious led the multimedia storytelling efforts for the Platte Basin Timelapse project, including writing short and long-form reported features and producing radio stories, from July 2014 through February 2016. 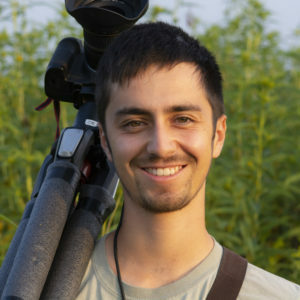 Evan Barrientos is a photographer, videographer, and writer with a passion for inspiring others to appreciate and conserve nature through visual storytelling. 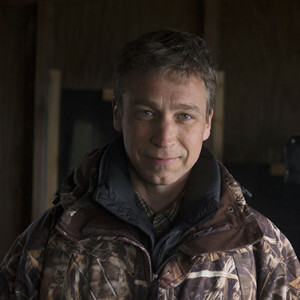 He connected with PBT in 2015 while working for The Nature Conservancy of Nebraska. 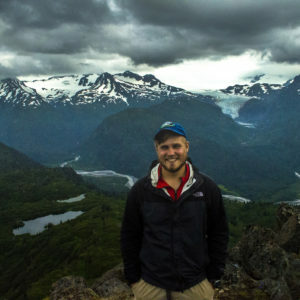 Evan is now the communications and marketing coordinator for Audubon Rockies, based in Fort Collins, Colorado, where he promotes programs related to river, grassland sagebrush, and backyard conservation. Cristina is a senior at the University of Nebraska-Lincoln studying Journalism and Environmental Studies. Her childhood passions of riding bikes, collecting rocks and watching sunsets have led to a deeper appreciation for the importance of protecting our planet’s fragile areas. 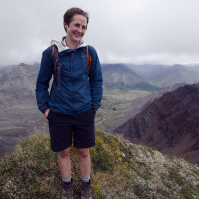 Cristina is still an avid biker, rock climber and backpacker and hopes to use writing, photography and video to inspire more people to get outdoors. 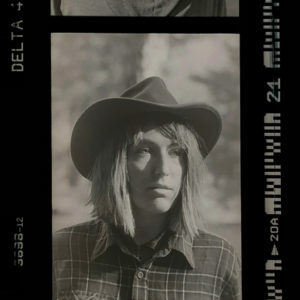 Gabriella Parsons is a documentary photographer and journalist born-and-raised in Lincoln, Nebraska. She is a senior journalism major at the University of Nebraska-Lincoln, where she concentrates in photo/video production, women and gender studies, English and Spanish. In her work, Gabriella combines the ethical integrity of a journalist with the stylistic flare of an artist, focusing on topics from the environment to mental health to unsolved crime scenes to liberation movements. 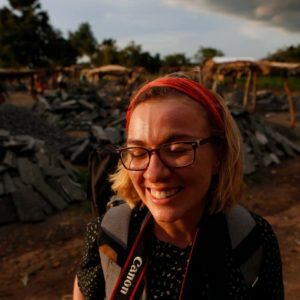 For the past year, Gabriella has been a fellow of the UNL international photojournalism program, Global Eyewitness, which took her to Uganda and then Puerto Rico to report on emerging global issues. She also works with newly resettled youth at Lincoln High School mentoring them in iPhone photography and videography. The summer before she graduates college, Gabriella is excited to join the PBT team as a production intern to better understand this place she calls home and all the stories that make it unique. 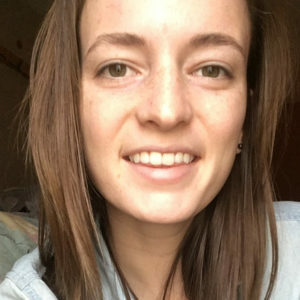 Grace graduated from the University of Nebraska-Lincoln in 2018 with a degree in Fisheries and Wildlife. 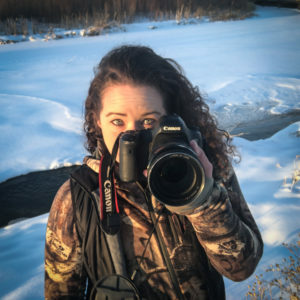 During her time at UNL she interned with PBT for three years where she gained skills in photography and time-lapse to better capture her passion for nature. Today she focuses on the research end of conservation studying mule deer in California for their Department of Fish and Wildlife. However, she continues to use the skills she learned at PBT to photograph the new environments she is exploring. 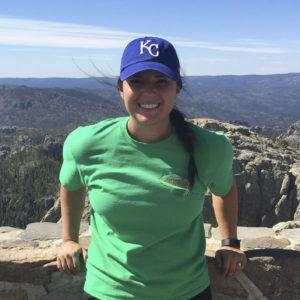 Isabella graduated from the University of Nebraska at Kearney with a Bachelor of Science in Wildlife Biology in 2017. She grew up in central Nebraska exploring the land around the farm where she grew up, which led to a love of nature and conservation. 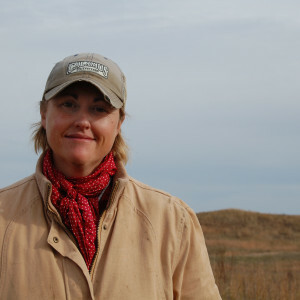 Her contributions to PBT include using various Geographic Information System programs to analyze how water features in the Sandhills of Nebraska change over time. Isabella plans to attend law school and would ultimately like to contribute to conservation efforts through wildlife policy and environmental law. 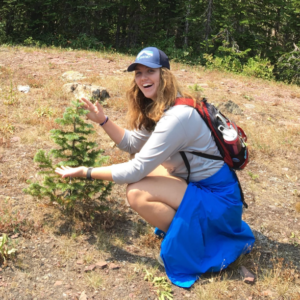 Isabella hopes to share her love for the environment through her research and hopes to educate others on the importance of preserving our planet. A native Nebraskan from hardy homesteader roots, Kat loves a good story. She's learned technical skills on the fly - usually in another country - from a visual anthropology course in Bolivia, to a gig with the first independent radio station in Bhutan. Gradually she's honed in on video to communicate scientific research, rural issues, and stories related to our food system. Kat has a graduate degree in agroecology and applies that knowledge in a practical way in her Lincoln neighborhood where she grows food and keeps bees. Her favorite parts of living back in Nebraska are the sounds - and the silence. Kat worked on the PBT project from January to May 2015. 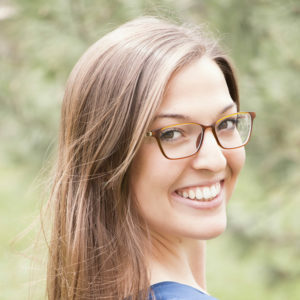 Mary Anne holds a bachelor’s in resource conservation from the University of Montana, a master’s in museum studies from the University of Nebraska-Lincoln, and a doctorate in the history of science from the University of Minnesota. Her history of the early wildlife conservation movement in America is forthcoming from the University of Chicago Press. 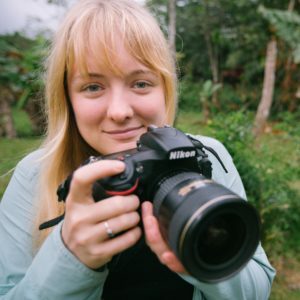 She worked for Platte Basin Timelapse as an educational multimedia producer from 2016-2017. 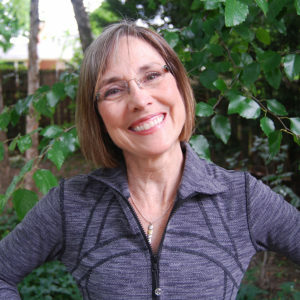 She lives in Lincoln, Nebraska with her husband Ted Genoways, and their son, Jack, and their two dogs. Merika is a senior at the University of Nebraska-Lincoln majoring in Journalism and English with a minor in History. Originally from California but raised in the Great Plains of Nebraska, she grew up traveling uncharted roads with her family and developed a love of visual storytelling from being surrounded by diverse cultures and lands. Her passion for film and technology only curates her need for innovation and consistently strives to improve her skills so that she is able to correctly justify any story she tells. Currently, she is studying for her part 107 Drone Pilot certification and is practicing with 360 video on a documentary surrounding her native ancestry. She is thrilled to be working on the Platte Basin Timelapse project so future generations have a chance to see the world that exists today. Nicole is a graduate student and research assistant in the Geography Department at Oklahoma State University. 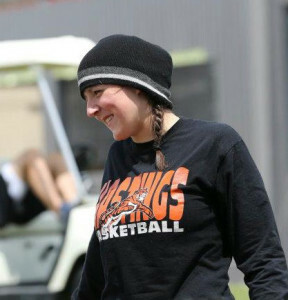 She earned her bachelor’s degree in Biology from the University of Nebraska at Kearney in 2017. Her love for nature began at a young age traveling around the country and visiting various state and national parks with her family. This love and desire to protect Earth’s natural resources has continued to grow, especially through the completion of her last research project examining land-use changes along the Central Platte River Valley. Her academic and research interests center around landscape ecology and the applications of geographic information systems and remote sensing in natural resource and wildlife management. 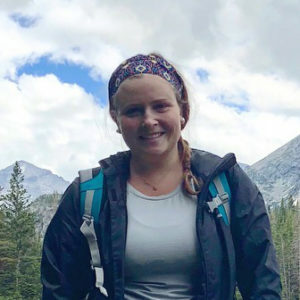 Michaela graduated from the University of Nebraska-Lincoln, majoring in Environmental Studies, and minoring in Anthropology and Environmental Education. 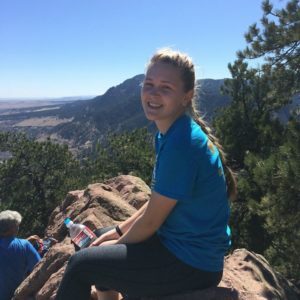 She is from Omaha, Nebraska, but spent most of her summer and winter breaks from school traveling through numerous national parks and public lands where she learned to love the outdoors. The time outside taught her the importance of conservation, and now she wishes to educate others on environmental issues. She is excited to use all she learned from being a part of the Platte Basin Timelapse project to make a positive impact on the planet’s health. Sarah (Switzer) Sortum lives on her family ranch in northeast Loup County with her husband, Mark, and two boys. In addition to ranching, Sarah and her family operate Calamus Outfitters, a nature-based tourism operation. Sierra Harris was a PBT intern and staff member from 2011 through 2014. She graduated from the University of Nebraska-Lincoln with a degree in Environmental Studies in 2013. Simon is a doctoral student with the Siepielski Lab at the University of Arkansas. 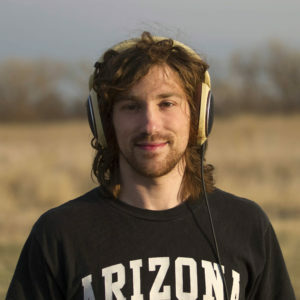 As an undergraduate at the University of Nebraska at Kearney, Simon studied natural bats roosts and dynamics of a naturally flowing river in New Mexico. 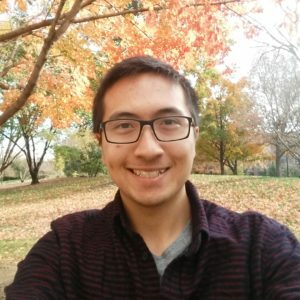 As a member of the PBT team, Simon examined a visual dataset of biodiversity associated with a beaver lodge near the Platte River, Nebraska. His current research projects examine microevolutionary processes that promote coexistence and influence aquatic community structure. 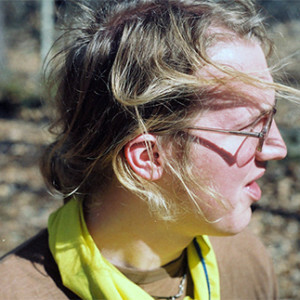 Steven is web developer and designer living and working in Seattle. 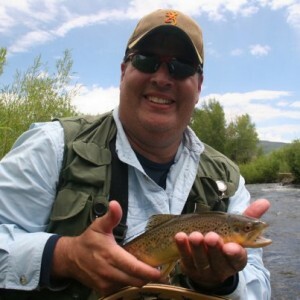 Originally from the Great Plains, Steven's roots are deeply embedded in the Platte River. He graduated from the University of Nebraska - Lincoln in Film and Environmental Studies and stayed around the state for several years. Steven's toolbag consists of web development/design, video production, and time-lapse photography. His cat is his most trusted desk companion. 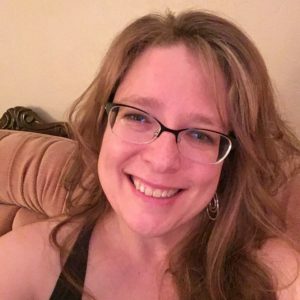 Val is a seasoned design professional providing a full suite of creative services and educational resources. Her mission is to transform complex ideas into compelling content using a variety of media. 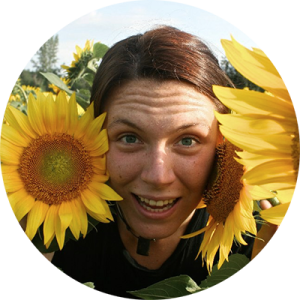 She is passionate about the outdoors and comes from a family of educators. 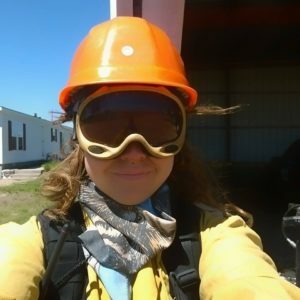 Zoe Mays is studying history at the University of Nebraska-Lincoln and interning with Platte Basin Timelapse during the 2014-2015 academic year. Our funders and partnering organizations.